Welcome to our 2nd Annual Animal Run 5k, 10k, 1/2 marathon and canicross (canine cross-country). Enjoy free food, two raffle events, vegan vendors, dogs for adoption and a beautiful handmade eco finishers medal. Water and various vegan snacks will be provided at all aid stations. Canicrossers, kindly note that dogs must be on-leash at all times. 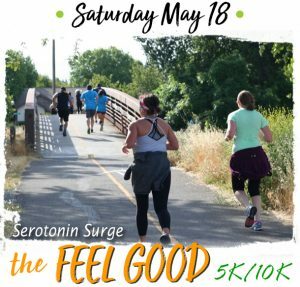 Mission: Animal Run’s eco-friendly vegan foot races raise funds for various local animal welfare organizations, helping them save the lives of, find homes for, heal and comfort animal residents in need. Animal Run encourages runners to support vegan businesses which promote human health and a thriving world. Thank you for creating positive impact with the Animal Run community!